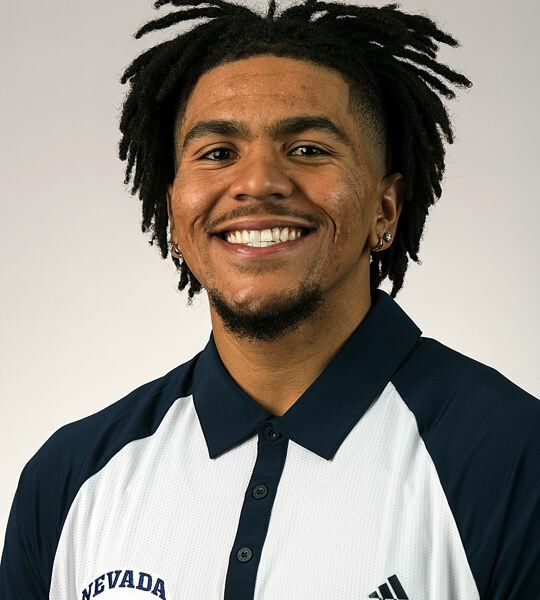 Lake Oswego High graduate Jazz Johnson — now a junior guard on the University of Nevada men's basketball team — has been selected as the Wolf Pack Student-Athlete of the Month for January. Johnson has helped the Pack start the season 14-0 and reach a national ranking of fifth in the USA Today Coaches poll and sixth in the Associated Press poll. The Lake Oswego native is majoring in business marketing and posted a 3.35 GPA for the fall term. Johnson hopes to begin his MBA while still playing for the Pack his senior year. After completion of his degree, he hopes to continue playing basketball at the professional level and eventually work within the marketing division of a professional sports team or a shoe company. Johnson leads Division I in 3-point shooting, making 56.9 percent of his 3-pointers. At the free throw line, he is connecting on 94.6 percent of his attempts which leads the Mountain West and ranks third nationally. He is third on the team in scoring, averaging 12.2 points per game, which ranks 20th in the MW. He has scored in double figures in 10 of his team's 14 games and netted a Pack career-high of 20 points in the win over Tulsa.